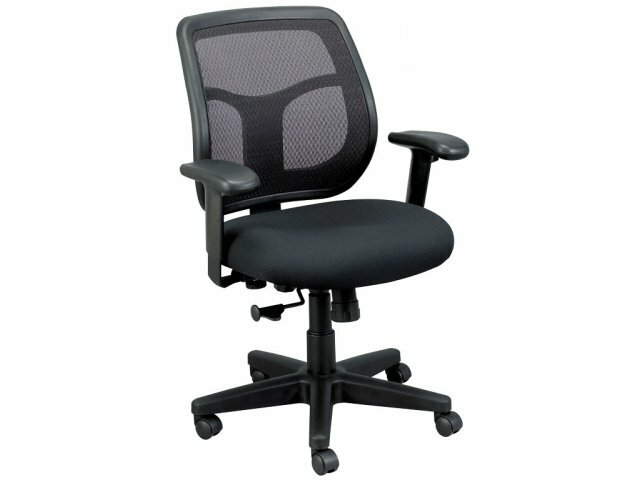 The Apollo Office Chair combines out-of-this-world comfort and state-of-the-art control. 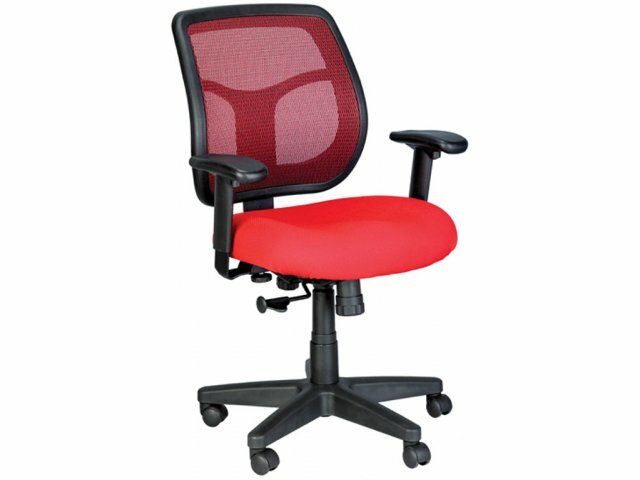 This budget-friendly option is the perfect choice for an administrative assistant or teacher's chair. 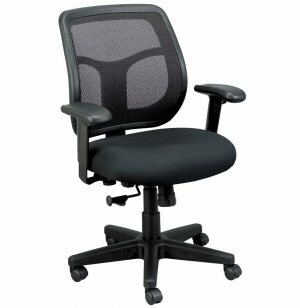 Its molded-foam waterfall seat and breathable mesh backrest supply cozy support for long days at the office. 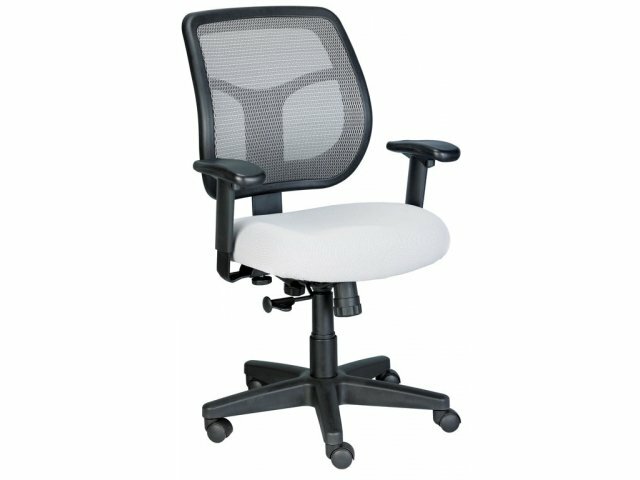 A host of adjustable features supplies a custom fit for any body type. 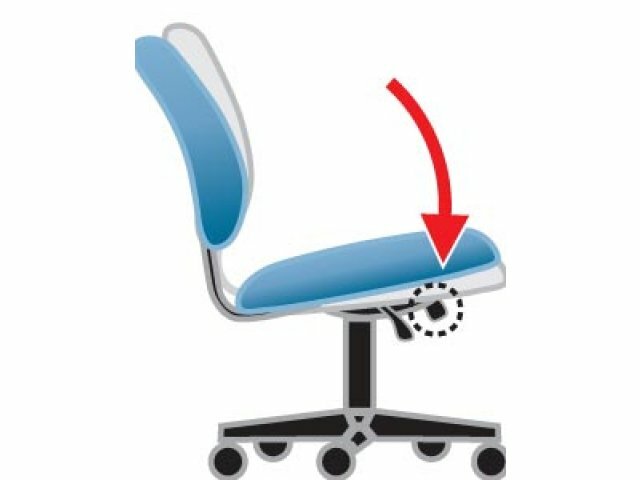 The locking synchro-tilt and tilt tension control keep the body positioned at the optimal ergonomic angle. 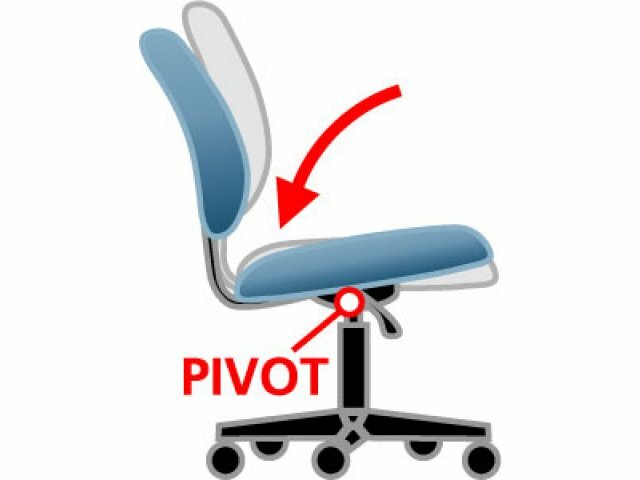 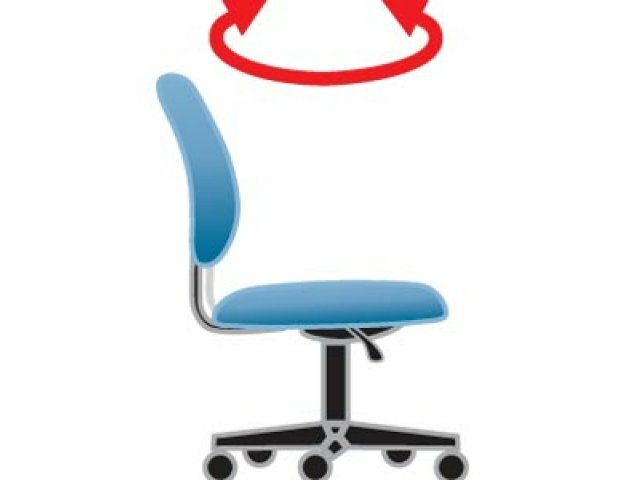 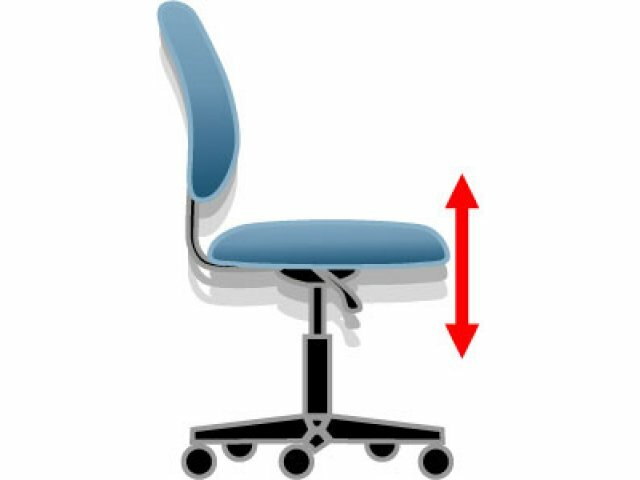 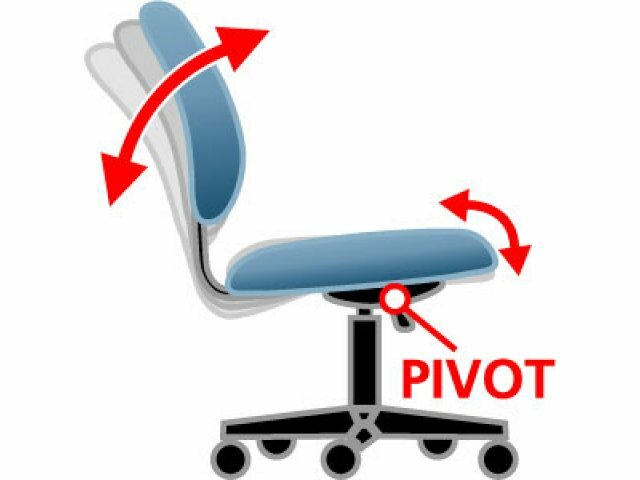 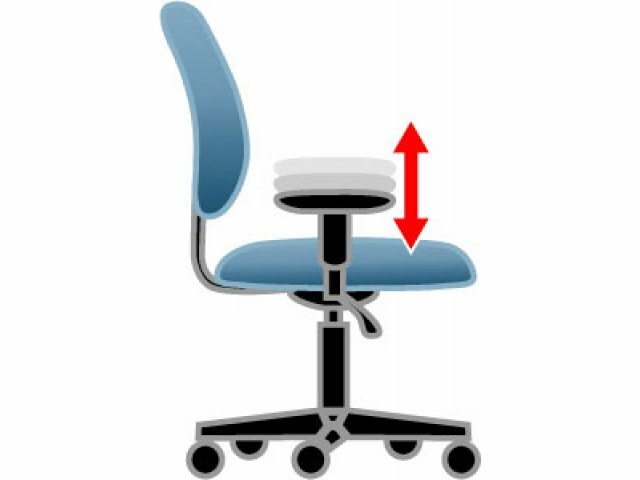 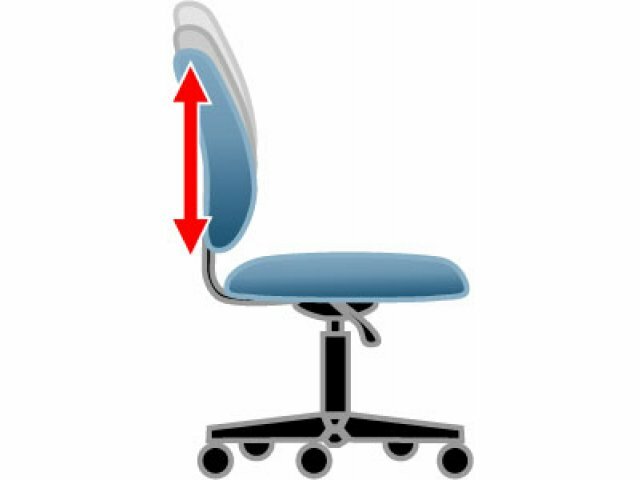 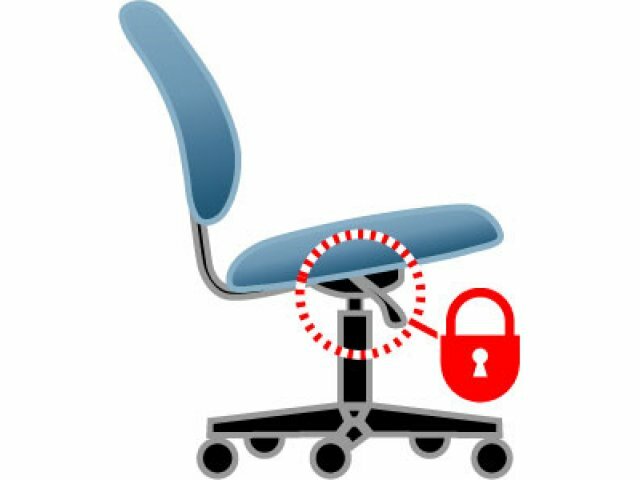 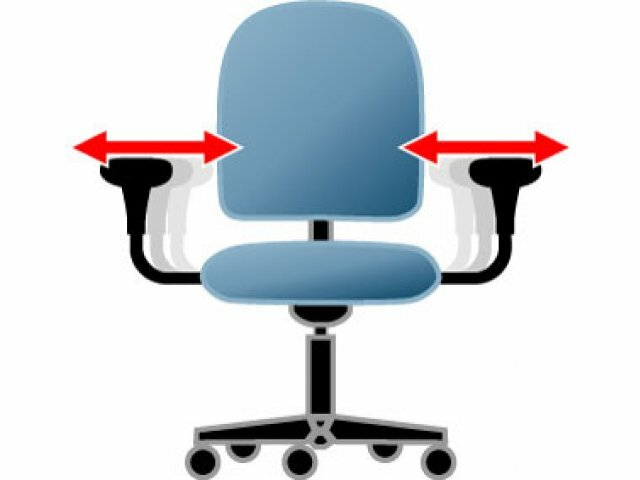 Seat-height and back-height adjustments facilitate proper sitting so no hard-working employee has to go home with back or neck pain. 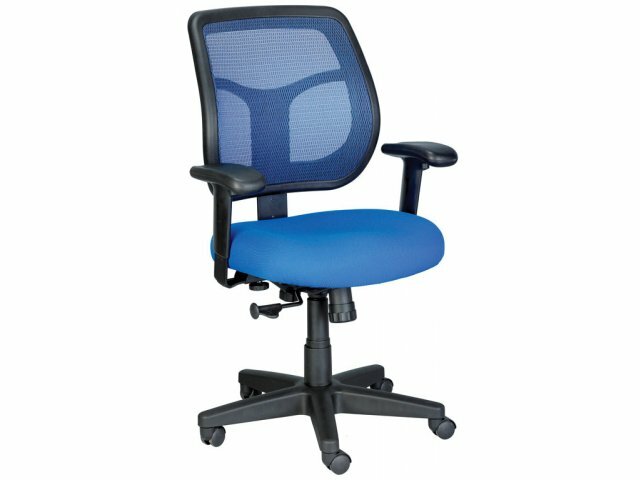 With proper positioning and comfortable padding, these office chairs enable employees to get the job done right and go home happy. 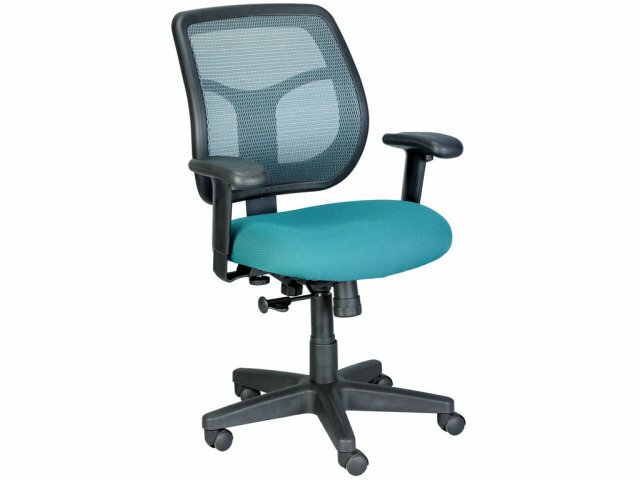 Perfect Fit: Seat height and back height adjust, creating a chair that is perfectly sized for any body type. 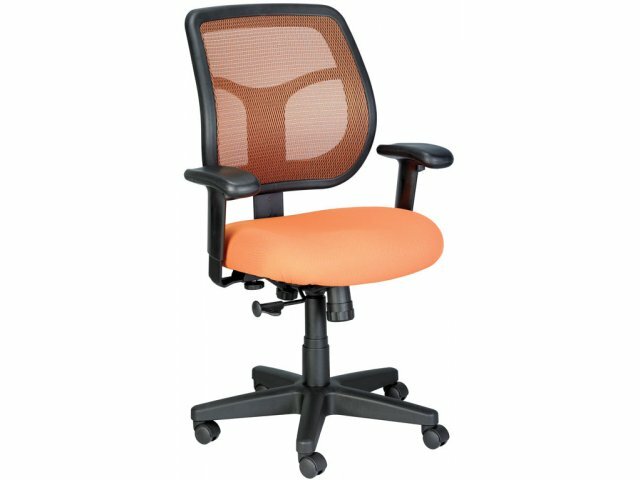 Exciting Colors: Choose from among six of these mesh back/fabric seat colors.